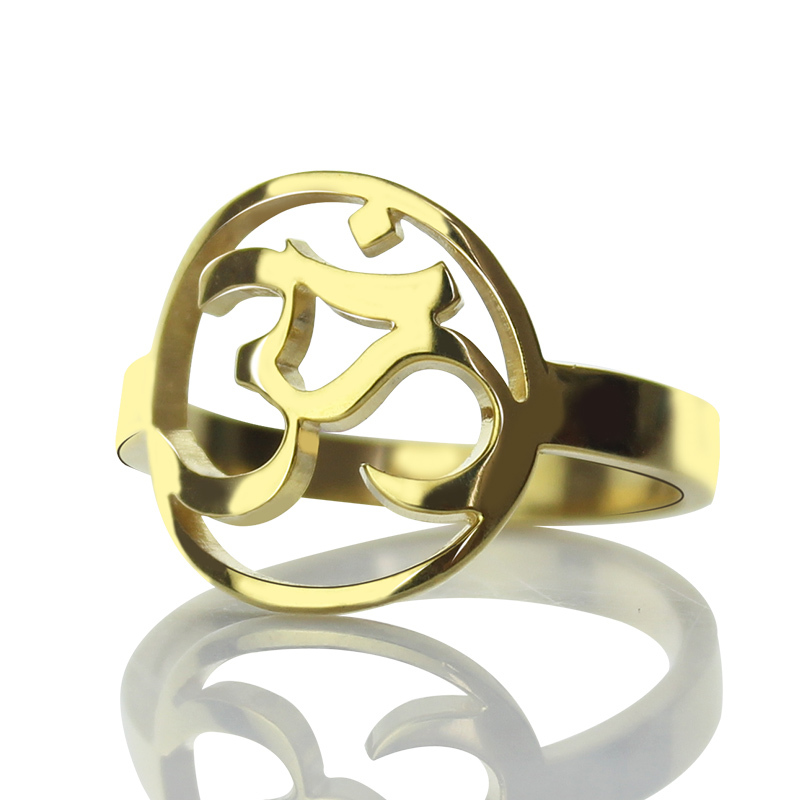 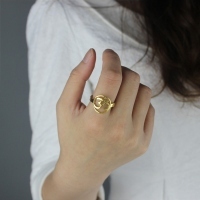 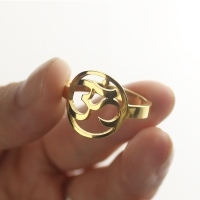 Personlized Om Yoga Ring 18k Gold Plated - Our yoga jewelry designs inspire inner beauty &awaken our spirit. The inspirational & yoga necklaces with meaning are inspired by ancient traditions & healing powers. All of our yoga/inspirational necklaces with meaning are designed & assembled in our factory. We use fine quality materials- 925 sterling silver,18 gold Plated. 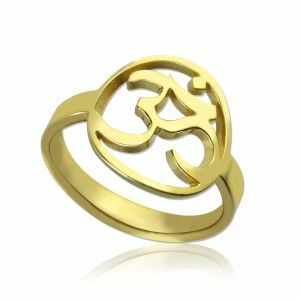 The necklaces with meaning make for wonderful gifts for all occasions, including anniversaries, birthdays, graduation, valentines, mother's day & other special events.